The future looks to be a promising in the online marketing space for both local and web-based businesses. 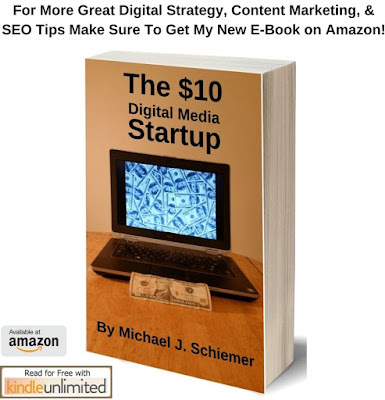 SEO is always a top concern for digital marketers and business owners, as it should be. Your website's search engine optimization can be the difference between success and failure. SEO is constantly changing with ranking factors and website rankings always evolving. Your strategy needs to adapt as well. Google, for the most part, has finally finished overhauling their mighty search algorithm. This is not to say that they won’t be tweaking their algorithm here and there but I think it’s safe to say that as long as you keep your nose clean this year there will be no catastrophic update like Panda or Penguin to knock your website off the current path it’s on. Here are 5 SEO tips for modern marketers that’ll help you do just that. There is an old proverb that says “A wise man will learn from his mistakes but an even wiser man will learn from someone else’s”. Back in 2011 & 2012 hundreds of websites dramatically lost their rankings after Google started rolling out their anti-SEO black hat updates. Anyone who dabbled in link exchanges, comment linking, content spinning and many other grey / black hat tactics were either penalized or suddenly lost their rankings. What did we learn from this? Google doesn’t like fast, cheap, spammy SEO, and PBN’s reek of these qualities. Sure, Private Blog Network (PBN) owners have gotten smarter in the way they host and manage these sites, but we’re talking about Google here - Google’s going to catch on. It might not even hurt your site rankings but your energy and marketing budget would be better spent elsewhere than trying to game the system. On Page SEO is still one of the most fundamental elements of SEO. Ever since Google first launched, its sole purpose was to index, categorize and prioritize data as accurately as possible. At its core, you could say that Google is just a souped-up card catalog system, like the ones librarian's use to find books on archaic computers. Remember libraries?? Anyways, this means Google needs from your website some very basic information (like a card catalog needs the title of a book... remember books??) just to perform its primary function - a search query. A website's meta data, like page titles and meta descriptions, tell Google what you’re website is all about, and where you belong in search. 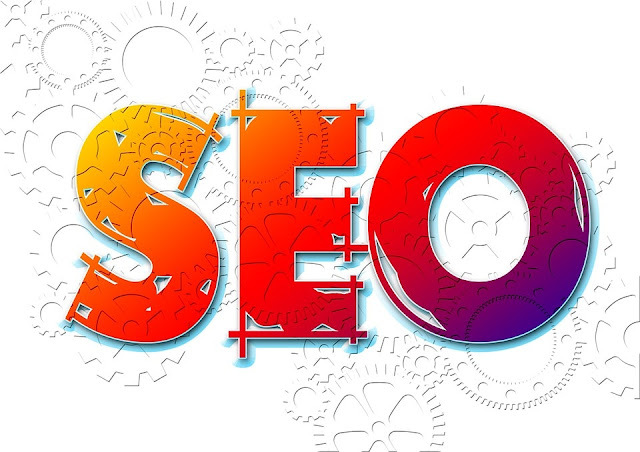 On Page SEO does not guarantee #1 rankings, but without it, you may not rank at all. On Page SEO considers dozens, if not hundreds, of factors including keywords, meta descriptions, navigation, site security, internal links, external links, site speed, ads, word count, mobile friendly pages, images, and video content. Do what you can to keep your page quick, user friendly, and easy to navigate. We’ve been talking about content in the SEO world for YEARS. SEO professionals have touted “Content is King” ever since I can remember. Even though some people still believe that backlinks are far more important, I do believe that content is still VERY important, but probably not in a way that you are use to hearing about. When I say “add content” I mean to tell you that research is showing that pages with MORE content (2,000+ words) and not necessarily more frequency of publishing tend to rank higher than pages with less content. So you might be better off publishing a lengthy blog post or article once a week rather than quick blurbs daily. People are buying millions of Amazon Echo and Google Home units and a variety of similar devices. Your website, content, and keywords, and overall SEO tactics need to start reflecting that and optimizing for voice. Keywords will often times be long-tail and conversational instead of a few words. Your writing should reflect how people actually speak, especially how they ask questions and expect answers. This will continue to be a growing trend as these devices become more popular and more advanced. Automobile manufacturers are now starting to include them as built-in features in new cars, so people can do voice searches while they're driving. I'm predicting that Google will take 2 factors even further when it comes to search rankings. First off, websites without an SSL Certificate (not secure / displaying https) will continue to drop in search rank. I finally added a free SSL certificate to this site (and my other websites) relatively recently and my rank improved significantly within a couple months! Secondly, websites that load too slowly (especially due to heavy ads or external content) will also see their pagerank fall significantly. Website visitors these days have no patience so if your website takes more than a few seconds to load they're going to bounce off your site immediately. So overall I'd make it a major priority to keep your websites fast and secure in the new digital age! Learn from the past! Don’t resort to cheap SEO tactics if you plan to stay in business for long. Don’t neglect the most fundamental elements of your search strategy. On Page SEO is the core of everything you’re doing. And finally, bigger IS better, so add more content including length. Think of your users and not just the search engine. Take it from an SEO pro, getting top ranked pages on Google isn’t a race - it’s a marathon! And how do you win a marathon? Work hard, patience, and determination. I hope you enjoyed this article about effective SEO tips for long term search strategy success on Google and other search engines.